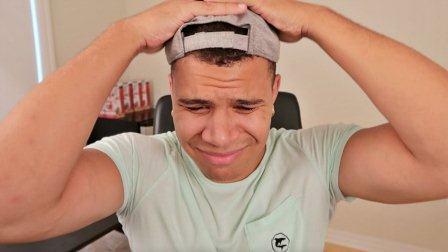 WolfieRaps YouTube channel is run by Charles Raynor whose net worth is estimated to be $1.6 Million. WolfieRaps owner, Charles was born in Ontario, Canada to orthopedic surgeon Chris Raynor and fitness expert Mandy Raynor. WolfieRaps content revolves around prank videos, parodies, music covers and rap. On his secondary Vlog channel, he features his friends and girlfriend Sylvia Gani. Charles Raynor graduated with a degree in Business and Marketing from Carleton University last year, after which he decided to fully concentrate on his YouTube career. 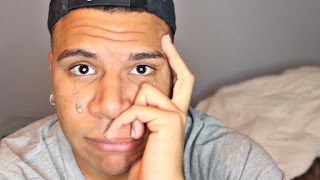 WolfieRaps channel, which is the primary channel, was started in August 2013. It has amassed over 5 million subscribers as of Valentine ’s Day 2017. It has accumulated 547.4 million views across its 262 video uploads. In the last 30 days alone, the channel has attracted a whopping 506,800 subscribes as well as 21.5 million video views. His second channel, MoreWolfie was started on in June 2016 and has attracted 1.9 million subscribers as of Valentine ’s Day 2017. It has accumulated 143.5 million views across its 224 video uploads. In the last 30 days alone, the channel has attracted 193,000 subscribers and 6 million video views. Though tricky due to traffic surge, we estimate an annual income of $400,000 from the two channels. WolfieRaps net worth will no doubt spike in the short term….506,800 new subscribers…wah!